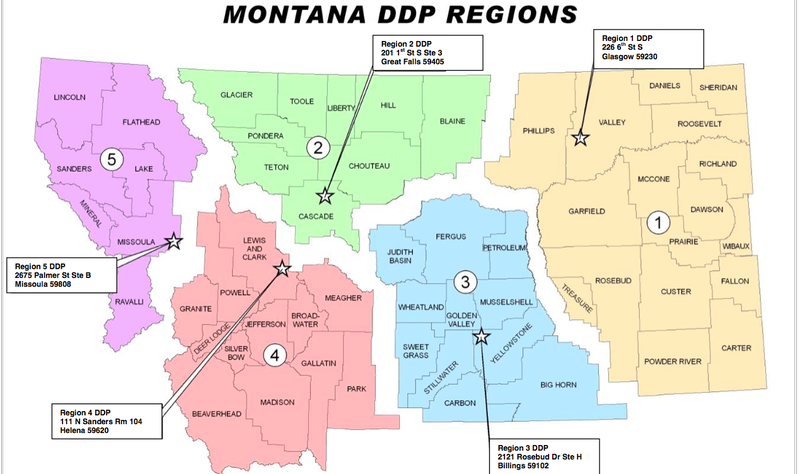 The Office of Public Assistance in Livingston is one of nineteen small town centers closing due to Montana's budget crisis. When low-income people need help getting food stamps, Medicaid and other benefits, they often go to Montana’s public assistance offices. But at the end of this month, more than half of these offices will permanently close because of state budget cuts. This includes one in Livingston, which serves more than 300 people every month. I’m at a group home in Livingston. It’s dim, the curtains are closed and there are toys everywhere. I’m speaking with Raye, a domestic violence survivor. I’m not using her last name because she and her son just got out of an abusive relationship. Raye is leaning back in her chair, breathing heavily, and she looks intense. Food stamps and other benefits are important to her. “It’s the only help you can get without using your abuser or having your abuser control your money," she says. Raye has been on public assistance for two-and-a-half months. The prospect of losing this office in Livingston means a lot to her because "it's just an extra hardship on top of everything else." The Montana state budget crisis so bad that this public assistance office in Livingston and nineteen others like it are closing across the state. And while no one is losing their benefits, it means they may have to travel farther for help. For example, Raye and her son may need to go to Bozeman. That’s miles away over a windy and sometimes dangerous pass. Plus, Raye doesn’t have a car. “If I don’t get a ride, if I don’t get transportation, then I’ll have to do the Streamline," she says. The Streamline is a bus hat runs just twice a day between Bozeman and Livingston. Once in the morning and once at night. “That’s a twelve hour ordeal with my son who is five,” she says. 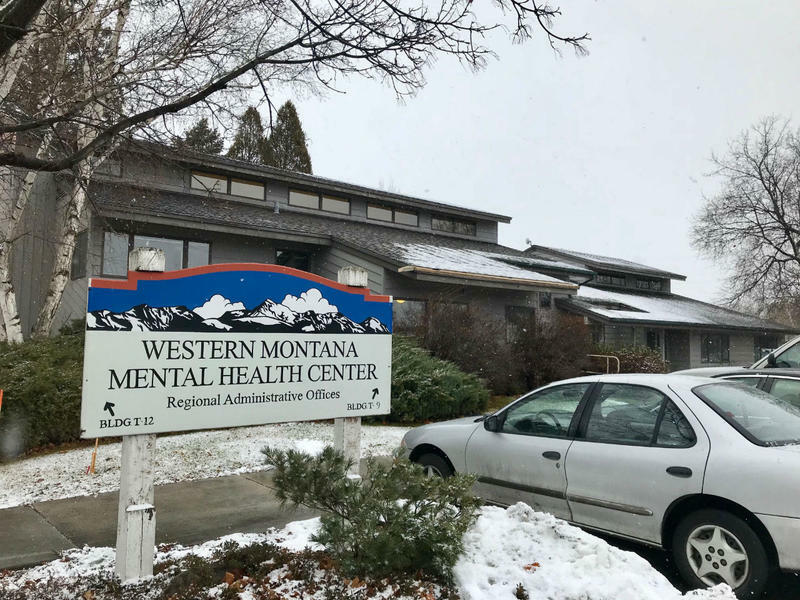 The offices’ closures are part of the Montana health department’s attempt to cope with statewide budget cuts. The agency has to shoulder more than a third of those cuts. By closing some public assistance offices, they save the state $700,000 over the next two years. This is only one effort to help the state make ends meet. 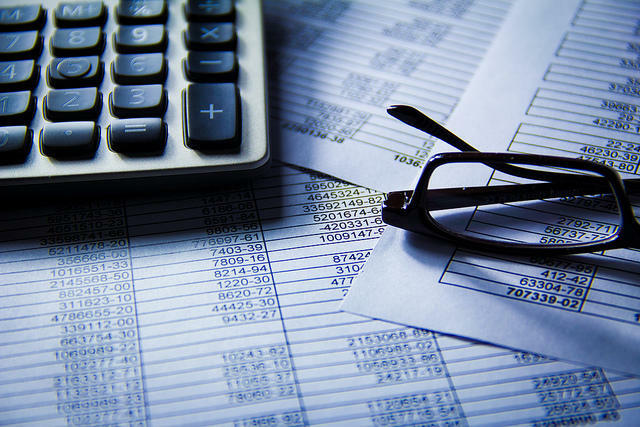 Montana is facing a multi-million dollar budget crisis. But Raye says those savings come at a cost of people like her. “It’s like you’re punishing us even for being a victim of domestic violence. On top of everything else,” Raye says. People who need benefits and won’t be able to talk to a real live person in an office can go to the web to sign up for benefits. Kelly Miller manages Raye’s group home in Livingston. She says some of her clients haven’t used a computer since high school. Plus, you can’t really ask a computer questions. If people get frustrated with the computer, they can use a phone. There is a Public Assistance Helpline, which handles over 30,000 calls a month. But Miller says that’s not always easy. “Just the other day I had a gal that was on hold for eight hours before she finally just gave up,” she says. That’s a really long time. But state health department officials say they’re working on it. “We won’t be able to hire more people but we can make some internal changes,” says Montana Department of Health and Human Services spokesperson Jon Ebelt. He says there’s another solution. They might send employees for weekly visits to local communities like Livingston. Ebelt realizes there are problems with the system. His department is shouldering more than a third of these budget cuts. 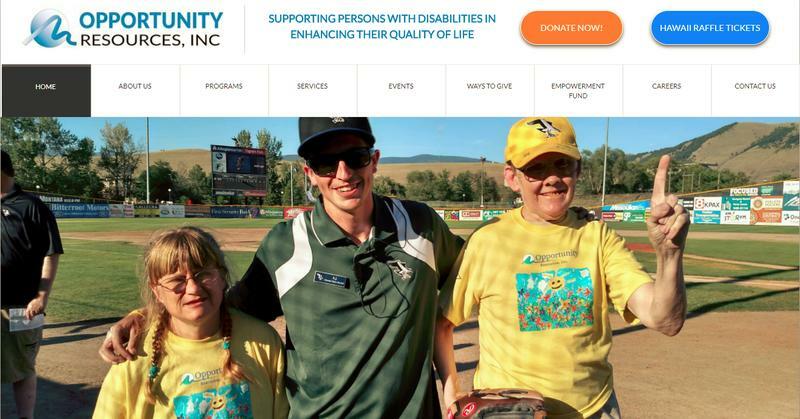 They’re responsible for helping the poor and disabled in Montana. He says the agency is doing the best they can with what they have. Agencies like the one in Livingston and the other towns help over a thousand people every month in Montana. Once they close, employees can go to another office in the state or quit and stay put. 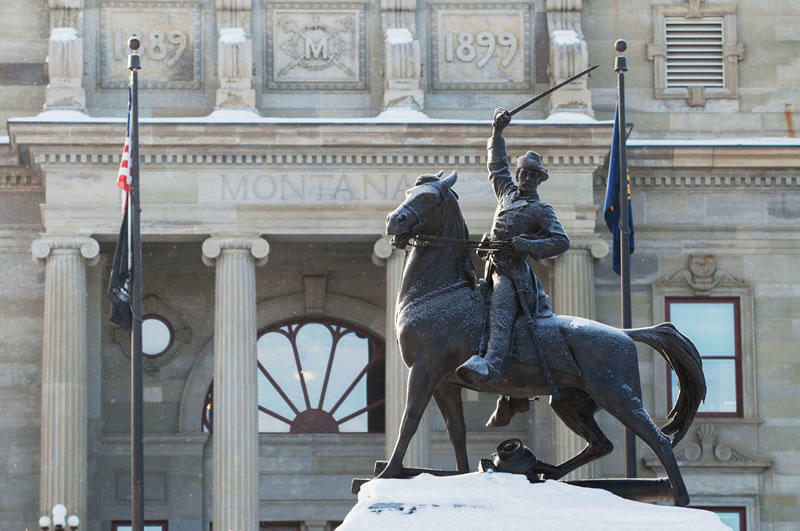 It’s just one more step as Montana struggles to close its budget gap. 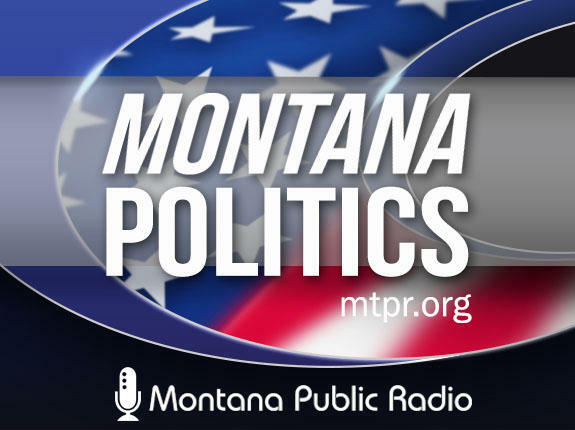 Montana officials say the tax overhaul passed by Congress could mean a $46 million loss in state revenue, resulting in a possible special legislative session. There's also the chance the state could get sued by taxpayers. But there is no consensus yet on the federal law’s impact in Montana. Montana is starting to feel the impact of budget cuts that lawmakers approved as a way to deal with the state's $227 million deficit. 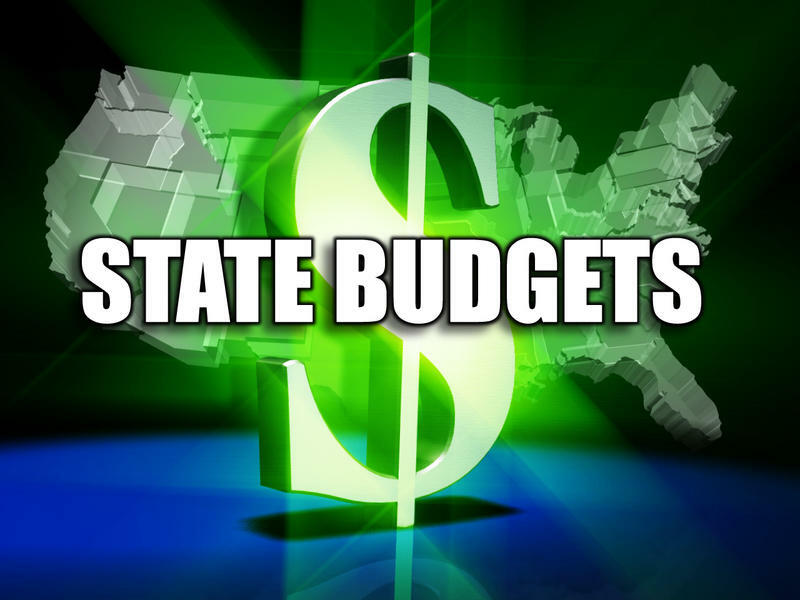 Here's a roundup of some of our reporting on the state budget cuts so far.